Managing social media marketing can be challenging.It’s even harder when you don’t have any plan.Unfortunately, oo many businesses approach social media without a structured plan. They’ll wait until a holiday rolls around to create quick posts to celebrate. Instead of planning cohesive campaigns, they’ll just slap random images and links together and call it good. Then, they’ll wonder why nothing is performing the way they expected. 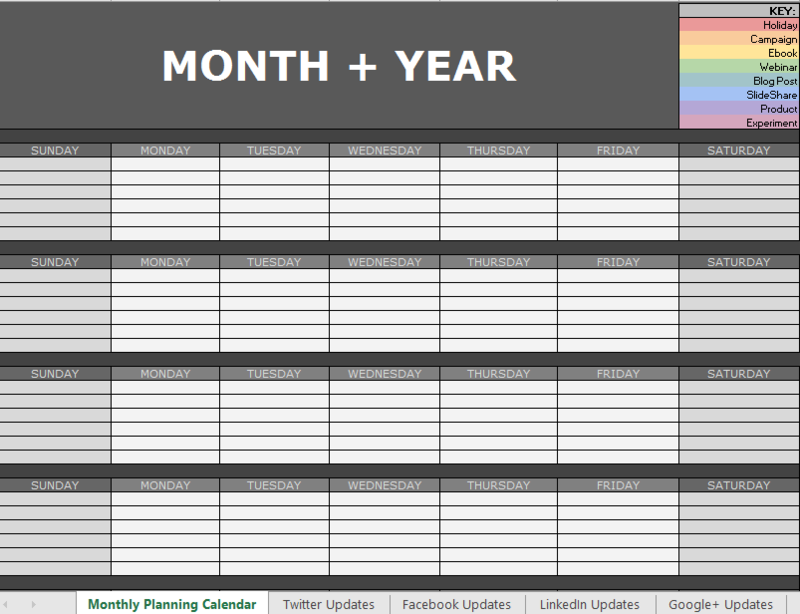 Planning an entire year in advance might sound excessive.It isn’t.Certainly, you aren’t going to plan every single piece of social media content you’ll produce right away. However, you can plan out your campaigns and seasonal messaging ahead of time. This will help you create content strategically and with a purpose by thinking things through in advance instead of just winging it as you go along.